If you want something handmade, a guy with a tattoo reading “handmade” is a great place to start. In this case, that’s Robert Siegel, creator of artisan pottery. 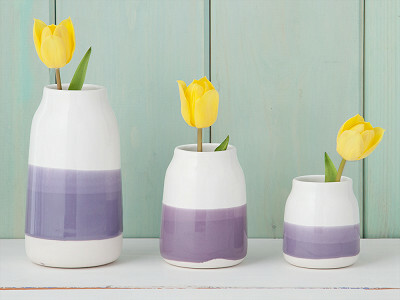 His porcelain milk vases are cast in a variety of sizes, then dipped in bold-hued accents that give each piece a contrast of texture and color. Robert’s a craftsman with a passion for pottery that runs deep. 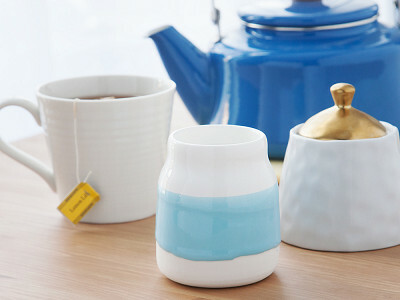 It’s brought him to China, to study porcelain making; and back again, putting his knowledge to work at his L.A. studio. Under his expert eye, artisans create each piece and stamp it with the studio’s seal. 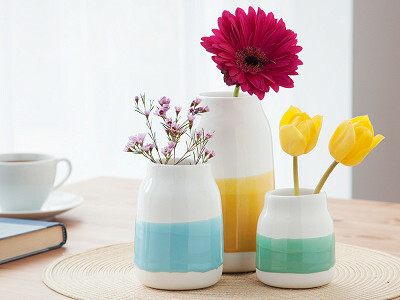 It’s an understated visual touch befitting these minimalist vases. 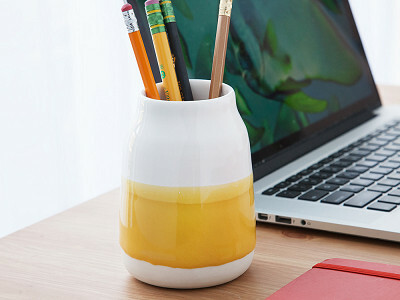 But they function beyond just décor—use them for flowers, desk supplies, make-up brushes and more. 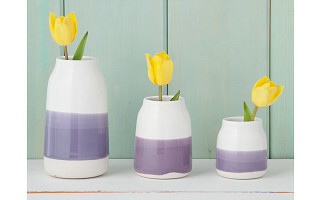 Plus, they are crafted with locally sourced porcelain, so they’re Made in USA from start to finish. Hello everyone! 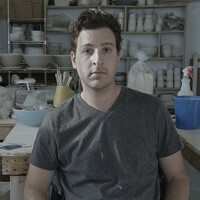 I'm Robert, the founder of Robert Siegel Studio, I'm really happy to have the opportunity to answer any questions you may have about my Cast Porcelain. 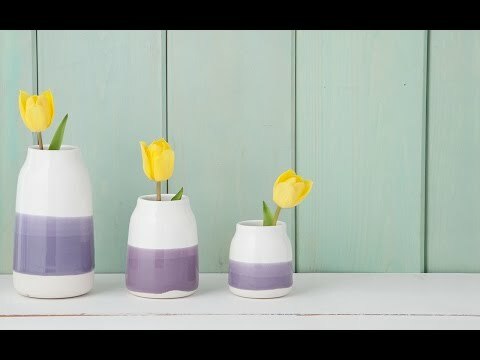 Love the idea of handmade porcelain. Can these be used to hold liquids such as milk or juice? Also what is the best way to clean them? hi @MJ yes, all of these vases can be used to hold liquid. 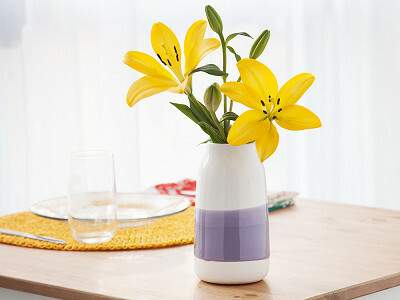 All of the vases are dishwasher safe so they can be cleaned very easily.